After an accident or personal injury, you may sustain an injury. One of the more common types of injuries is a condition known as whiplash. 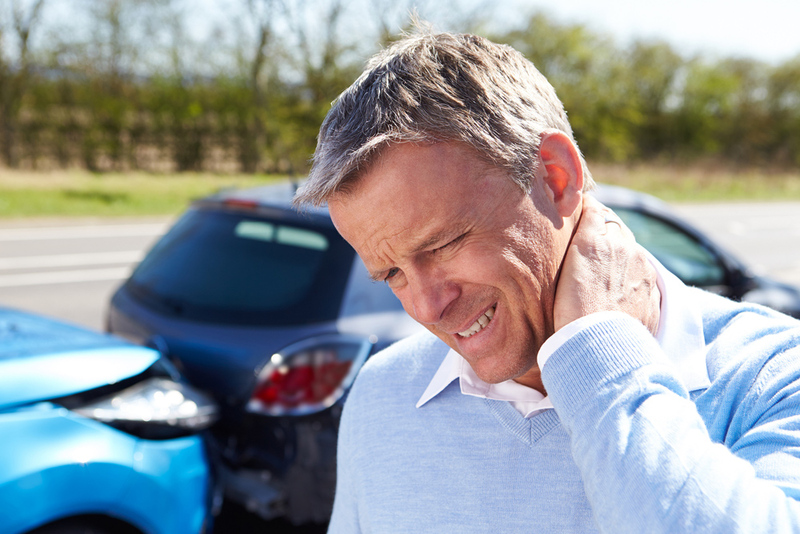 At Anderson Hills Chiropractic in Cincinnati, OH, our chiropractor can often detect a problem like whiplash before you even have symptoms, which can help prevent issues in the future. Whiplash is a term that describes neck strain, usually from a car accident or any impact or blow that propels your head forward and then backward rapidly. It's a common issue with both amateur or professional athletes, especially football players because it's a contact sport. When a force pushes your head frontward and backward, it can tear the muscles and tendons in your neck. As a result of the tear, you could experience a decrease in your range of motion and pain, among other symptoms. You could have whiplash and not know it. In some cases, you don't even have symptoms within the first 24 hours, but the symptoms of whiplash can progress. With treatment, you can manage your symptoms and monitor your condition. The first step is to examine you and determine if you have whiplash. Often, our chiropractor will ask you to move your neck and will feel for any swelling. Our chiropractor may perform imaging to view inside of your body for visible signs of damage to the soft tissue in your neck. For instance, a magnetic resonance imaging test, also known as an MRI, uses radio waves and a magnetic field to produce a detailed image of the soft tissue in your neck. Once our Cincinnati chiropractor determines you have whiplash, you may need an alignment to have the vertebrae repositioned, so they don't place additional pressure on the muscles and other soft tissue in the neck. Another possible aspect of chiropractic care in Cincinnati is exercise therapy. This treatment consists of our chiropractor guiding you through exercises that slowly work your neck to increase your range of motion. Schedule an appointment with a chiropractor in Cincinnati at Anderson Hills Chiropractic to examine you for whiplash by calling 513-232-5999.